Our range of products include steel pipes for ship building industry. 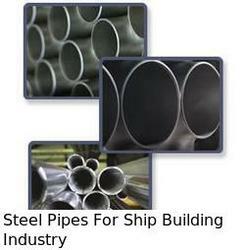 We provide a wide range of Steel Pipes For Ship Building Industry at competitive prices. These Steel Pipes For Ship Building Industry are available in market very easily.